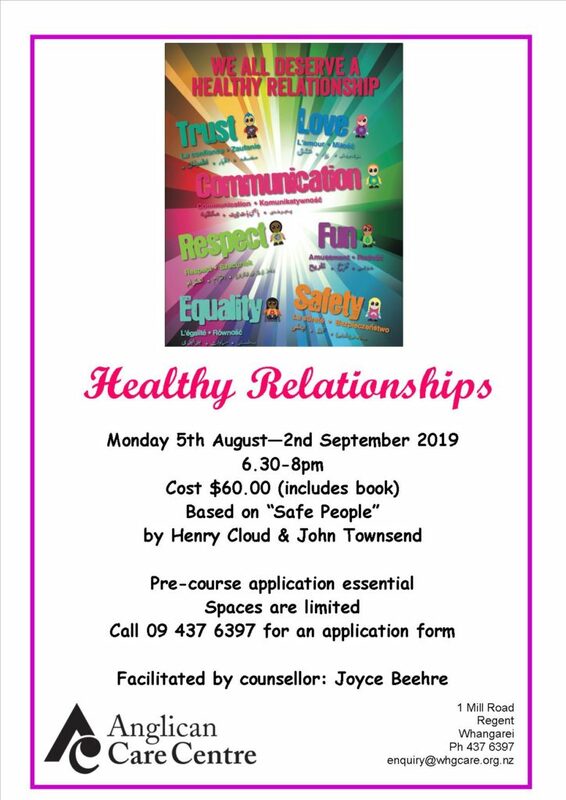 A five-week course based on Christian principles featuring DVD presentations by clinical psychologist, counsellors and award winning authors Dr Henry Cloud and Dr John Townsend and led by a trained counsellor. The course will help you restructure your approach to relationships and put an end to getting burned. Start enjoying the healthy, balanced relationships that everyone wants and needs. Groups are kept to around 12 participants to enable effective communication and maintain group confidentiality.